The human spirit and heart are amazing to me. Our ability to be resilient and to keep trying despite facing daunting odds impresses me each time I notice it anew. And in no area of life does this astound me more than in love. Of course there is an inexplicable, primal need for physical survival. We read extraordinary tales about the lengths people go to, in life threatening circumstances, to survive. But, to keep trying at love and risking your heart, now that is amazing. 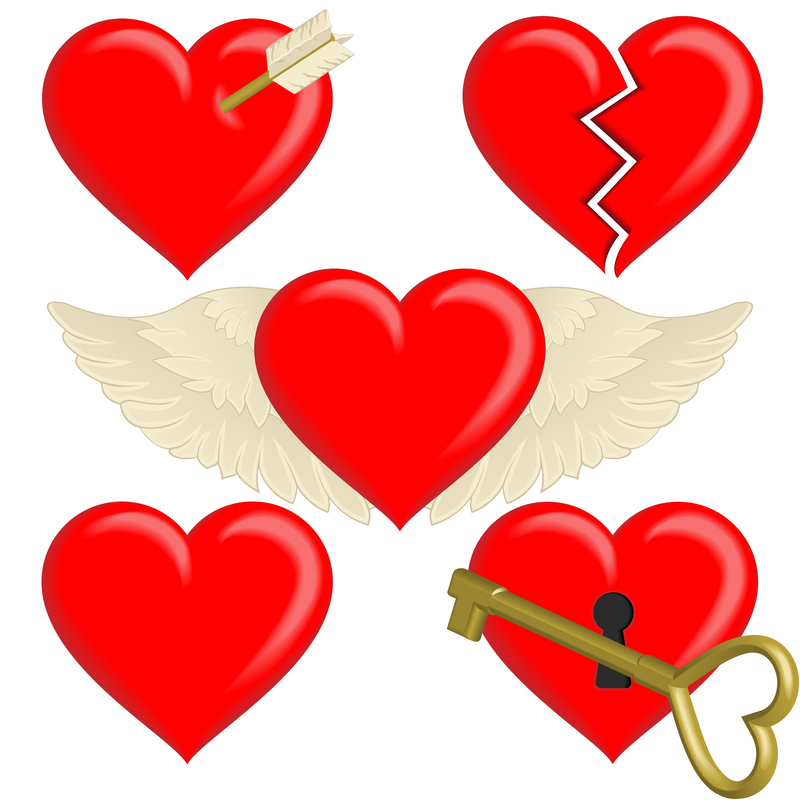 How many times do we swear off after a failed love affair? Similar to a bad ‘love hang-over’, promising our self to never do that again. Only to find our self tempted before we know it and wham! we are at it again with passion and fervor. Being on my own, after 17 years of marriage, I headed into the amusement park we call dating. When I first started going out, it was fun and my attitude was light hearted. Living by my motto, ‘A girl’s gotta eat!’ I accepted dinner invitations with little thought at all. If the man was a friend of a friend, entertaining, and engaging, I went! Getting out in the world, making new friends and having fun were the goal, not finding love. My dating life seemed like the ultimate anthropological study of the male gender. It was fun to live, experience and learn with each one. There was the cliché ‘rebound’ guy who bruised my heart, or more accurately my pride, and a couple of others I thought might be a soft spot to land for a moment. Even though not fully in love, each time it was amazing to me that my heart could find the courage to lean in at all. My divorce and the betrayal that came with it had devastated me in ways I did not even think possible. According to onlookers, my survival without institutionalization was good fodder for a movie script. Overall, I truly felt independent, steady on my feet, and safe from real heartbreak. Imagine my amazement when my heart suddenly took a risk, without my permission, and put me out there, for the first time. At first, I was stunned! After dating so many men and feeling little to nothing in terms of love, I believed I was too guarded, had been through too much trauma, and might not be willing to risk my heart again. As it turns out, my heart was waiting for someone special and I did not see it coming. It was more of a heart to heart recognition rather than a falling in love. I stepped into a relationship of familiarity, laughter, and a connection that amazed me. For several months, it was warm and wonderful; everything I had secretly hoped for and my heart went there willingly. It is with regret I must report that it did not work out. Call it bad timing, call it a man with commitment issues, call it what you want. One friend even had the love to say to me “he wasn’t that into you”. It did not work out and I was crushed. I had also hoped that with all I had already been through, my heart could not/would not hurt like that again. I cried a river and felt my chest would explode from the pain. In some ways, I felt leveled again; almost worse than the divorce itself. I was 43, at the time, and wondered how could this be happening? No mental argument or rationalization could ease my pain just as it could not keep me from venturing into love again. I surrendered to the agony and as the tears subsided, I was able to appreciate the courage of the risk I had taken. The tenacity of the human heart is still unexplainable to me except that I feel our hearts are naturally drawn to others. It has also been said the mind does not retain horror; maybe that explains a lot. All I know is I see others and myself go to hell and back only to rise up and have faith again. The cynics may say we are gluttons for punishment. I think we are courageous, resilient, and meant to share our lives with another. It was a wonderful surprise to me that as I caught my breath and dried my tears, I could still feel hope inside of me that a true love, well timed, that matches me will appear. If nothing else, loving this man with all my heart had showed me it was possible for my heart to be inspired and just how courageous I truly am. Maybe next time the timing will be right, maybe he will have the courage to risk as I do, and if not… I am guaranteed to survive, learn more about myself, and most likely try again.